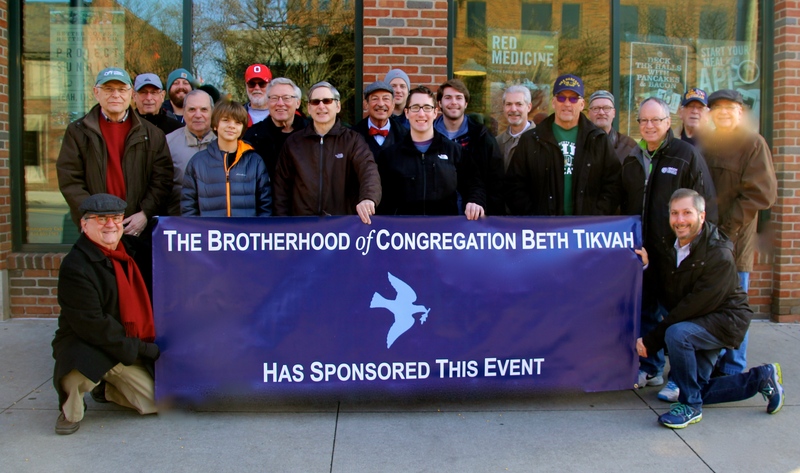 Congregation Beth Tikvah Brotherhood welcomes men of all ages to perform the Mitzvot of supporting our congregation with religious and social activities. 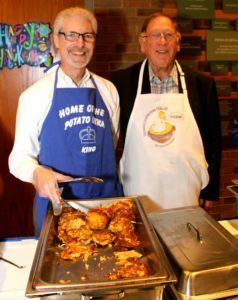 We work together, support each other and form a community of men in accordance with the traditions and values of Reform Judaism. ood is constantly growing and evolving. Our members are made up of men, young and experienced, who form a common bond and share Jewish values. In order to keep things fresh and appealing to our members, we constantly review and evaluate current and past programming. We strive to find things that the majority of our members are interested in and value. We welcome all men to join Brotherhood. 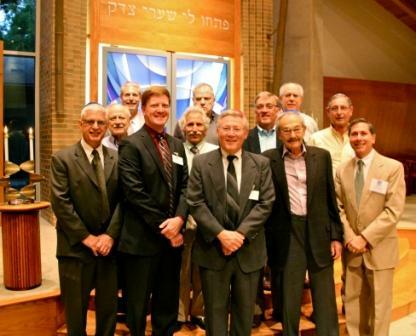 Your ideas and opinions are important to the future of Beth Tikvah and the Brotherhood. To get involved or find out more, contact our Brotherhood President, Steve Dritz.